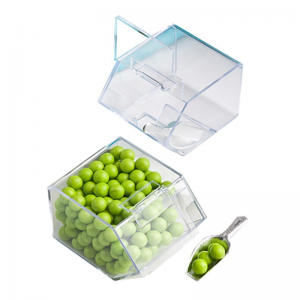 Eco-Friendly Acrylic Candy Box For Storage is used for candys and other Snacks Display, Promotion, Storage and Marketing. 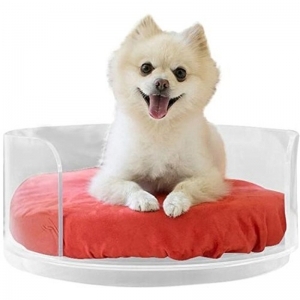 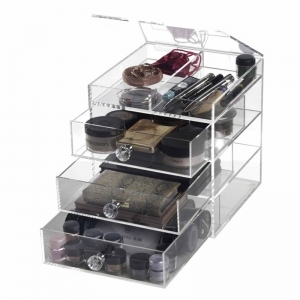 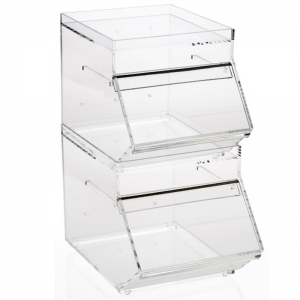 Material: High quality transparent acrylic,PMMA,Plexiglass. 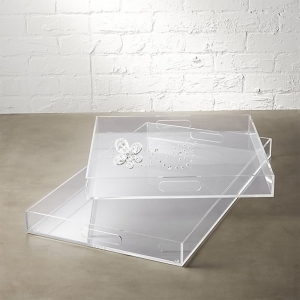 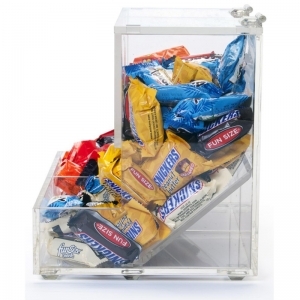 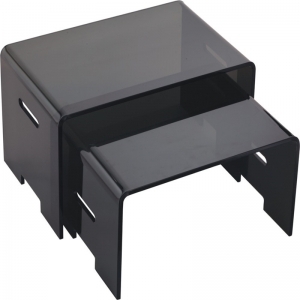 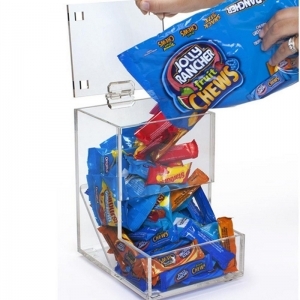 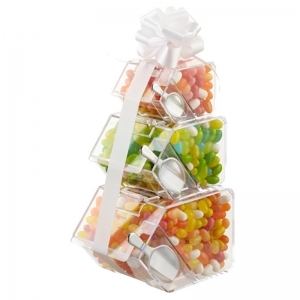 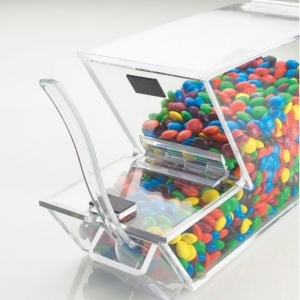 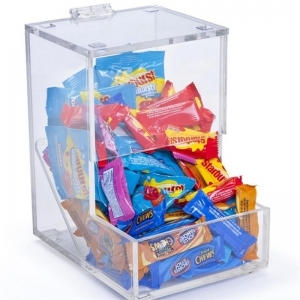 Acrylic Candy Box with Hinged Door is used for candys and other Snacks Display, Promotion, Storage and Marketing. 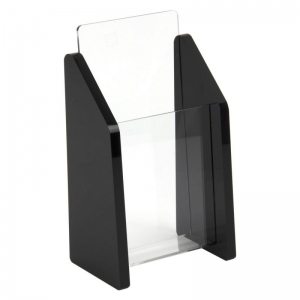 Material: High quality transparent acrylic,PMMA,Plexiglass. 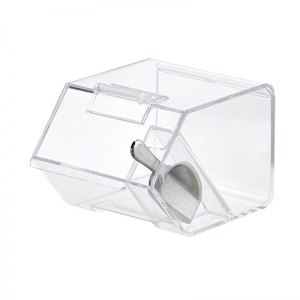 Eco-Friendly Acrylic serving tray holder for teapot,towel, juice, fruits and other food accessories. 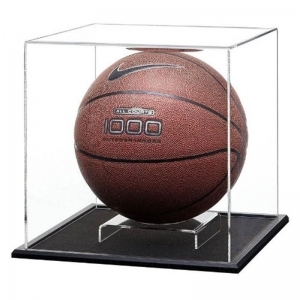 Mainly used for scale of museum, family, school, office. 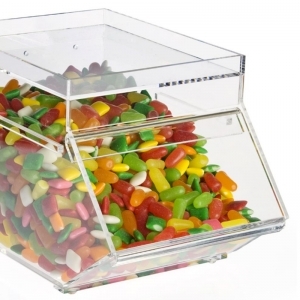 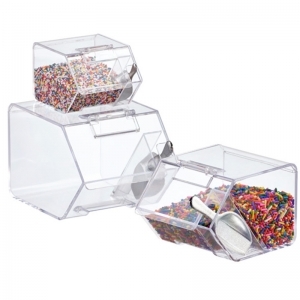 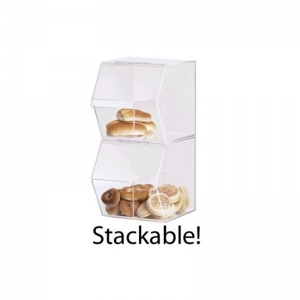 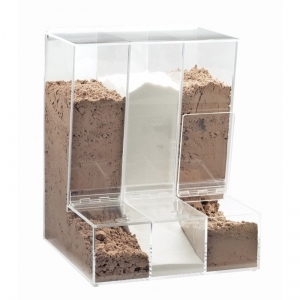 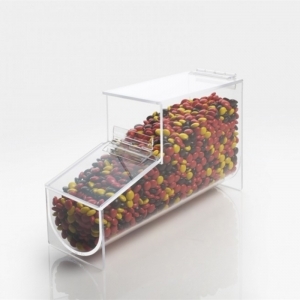 Plexiglass Cookies Container:Acrylic container or bin for Candy or other Snacks Display, Promotion, Storage and Marketing. 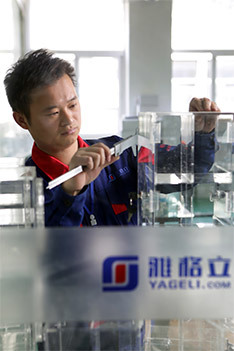 OEM and ODM are accept.